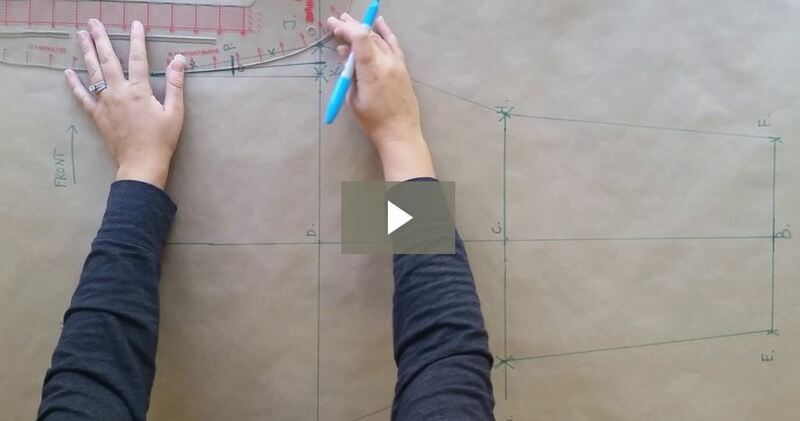 PATTERN MAKING 101: Pattern Making Basics, how to get started designing and drafting patterns that are tailored to your body! How well do you know the tools of the trade? 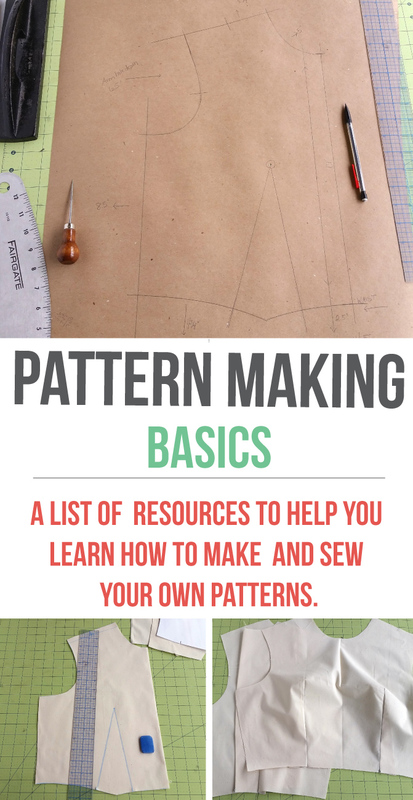 And, why is it so important that you know the tools, supplies, and techniques used in pattern drafting? 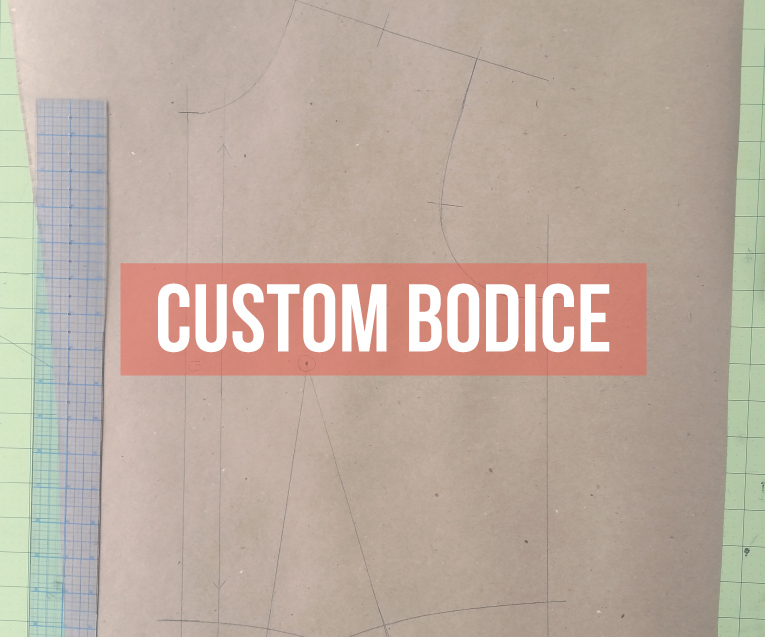 Do you want to learn how to make clothing that is tailored to your body, and not to the average of the masses? To achieve this, you’ll need to pin down the basics. 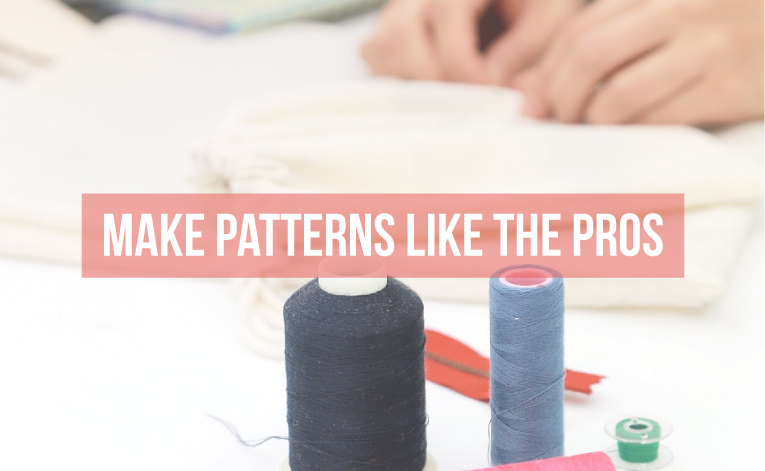 Just like any other trade, hobby, or skill set…The basics are the foundation for expanding your knowledge and skills into something amazing! 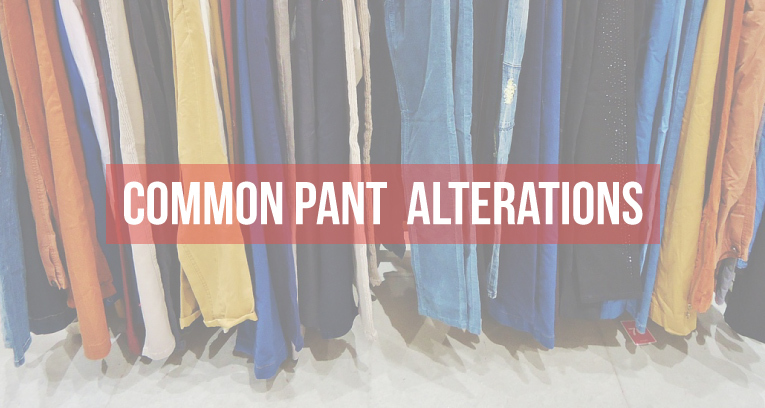 Take a moment to fantasize about designing the tailor made wardrobe of your dreams! 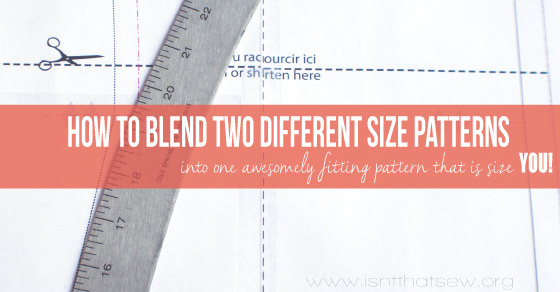 Have you ever wanted to learn how to draft your own patterns? Are you afraid it’s to hard and possibly over your head? 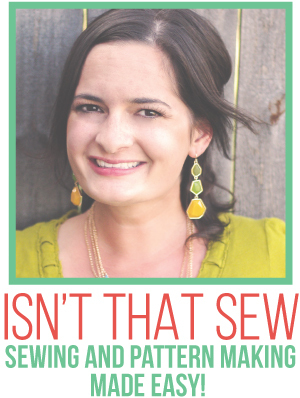 I say, it’s not! Let’s dig in!